An ideal kit to increase / maintain Shoulder range of motions. 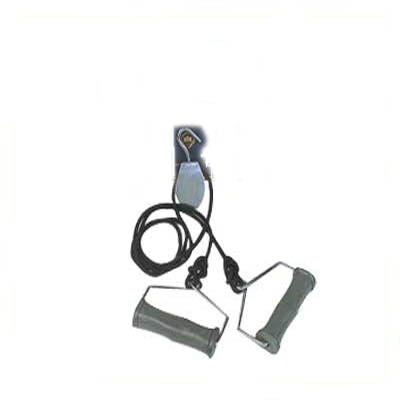 Shoulder Pulley Kit Or T Pulley Kit - The kit consists of One Pulley with Hook ,Cord and Two Handles. Physiotherapy Equipment best for use at home.